The AQ40 is a unique flashing lifejacket light, automatically water activated or manually at the tou..
Dotty has multiple panels of floatation material enabling it to form to the body giving a perfect fi.. 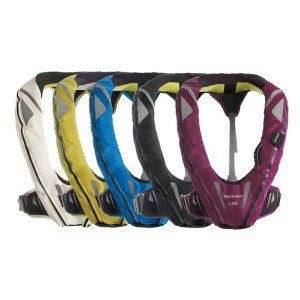 The first 3D designed lifejacket for juniors, helping to ensure your little ones remain as comfortab.. The Crewfit 165N Sport uses the latest 3D technology, ensuring maximum comfort levels. Entry level t.. The new Crewfit range are the first lifejackets of their kind in the world to offer; safe, stylish, ..
Crewsaver Crewfit Lifejacket Hood for 150N & 275N 10040/50. Stored in a pouch on the waist band. For.. 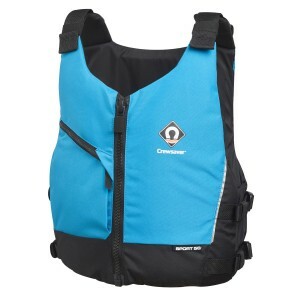 The Crewsaver ErgoFit 50NEX High Impact&apos; buoyancy aid, a revolution in personal safety equipmen..
Hammar Auto Capsule - Auto capsule for hammar inflated lifejacketsHammar life jacket re-arm kit for .. 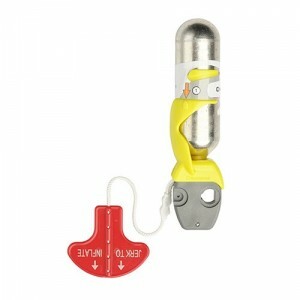 Surface Lifejacket Light. This flashing light meets all relevant safety standards to keep you visibl..
Take care of your pet on board with its own buoyancy aid. 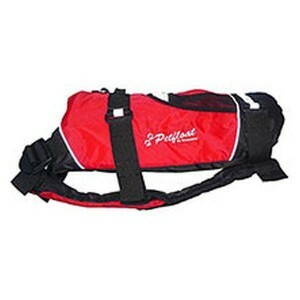 The Petfloat is suitable for most breeds o..
A Fusion 3D design buoyancy aid with unique body shaping foam that adapts to the profile of the wear..
Crewsaver Manual Replacement 33g CylinderSuits all Crewsaver 150N Lifejackets.Check Lifejacket for s.. 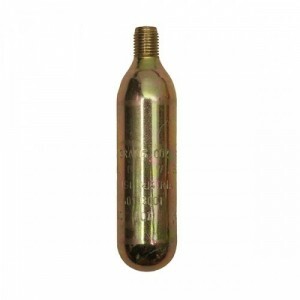 The Response 50N provides an entry level buoyancy aid with an advanced contoured foam construction h.. 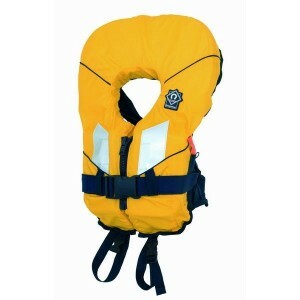 Available in children and adult sizes, this 100N super soft foam lifejacket is as comfortable as it ..
Adjustable shoulder and dual waist straps combined with a unique arrangement of lightweight and soft..
One Pair - Suitable For Inflatable LifejacketsRecommended to keep lifejacket in placeHolds the weare.. 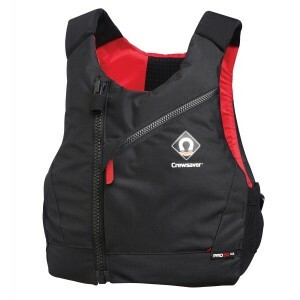 Streamlined and low bulk the Compressor Vest has been specifically designed to give the wearer full .. The Pro Racer Buoyancy Aid has been developed with minimum bulk and maximum comfort in mind. Shaped .. The Kru XF Junior lifejacket is ideal for chidlren weighing 15-40kg with its 115 Newtons of buoyancy..
A versatile and lightweight lifejacket that is ISO approved, AIS ready and features Wave Barrier tec..
100N of Buoyancy. 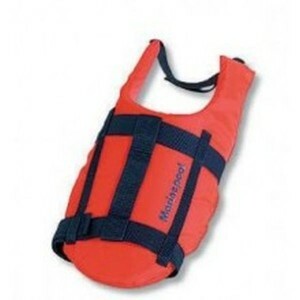 Special life jacket for dogs with handle for retrieval from water. 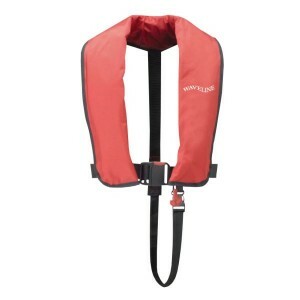 Sizing based o..
100N Foam Life jacket for babies and toddlers. 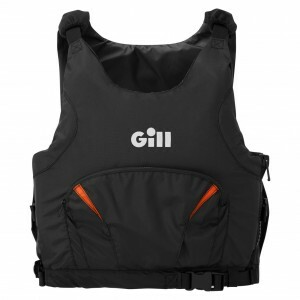 Optimised comfort through divided foam compartments a..
300N buoyancy, velcro or zipper closure cover, ergonomic shape, comfortable to wear due to optimised..
150N Buoyancy through 24GRM CO2. Velcro closure cover. Coarse Polyester webbing so buckles do not sl.. 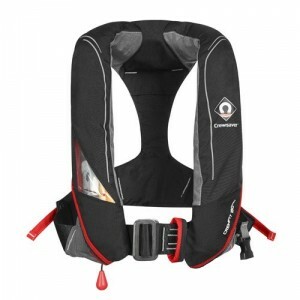 The Thermocruise Baby Lifejacket is suitable for infants up to 15kg in weight. This unique design is..
Rearming pack for automatic lifejackets.Check Lifejacket for size of cylinder required: 23g Cylinder..
Ultra lightweight and low profile a junior inflatable lifejacket for children in the age range 8 to..
Target UsersIdeal for those wanting a lightweight lifejacket with the addedsecurity of a harnessFeat..
Spinlock Deckvest Manual Conversion Kit (UML Operating Haead Only).Manual conversion kit for UML inf..
Spinlock Pylon Lifejacket Light.Be Seen Sooner. 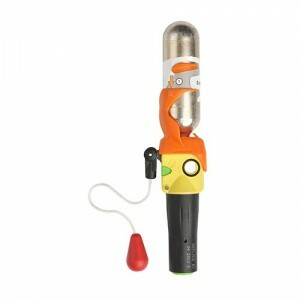 The lifejacket light for complete all-round visibili.. Mid size pack suitable for the day&apos;s essentials.Lightly padded with structured two way zip for .. 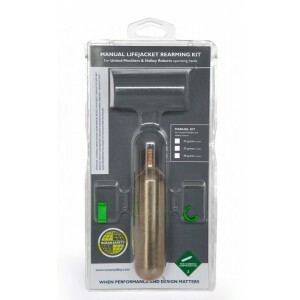 Smallest pack in the range, suitable for personal essentials.Lightly padded with structured two way .. 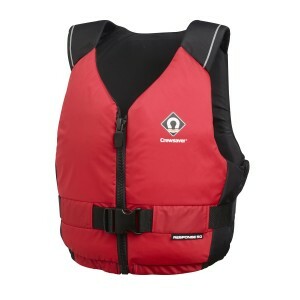 Designed for experienced and performance sailors.Features and Benefits: - 170N buoyancy recommended .. 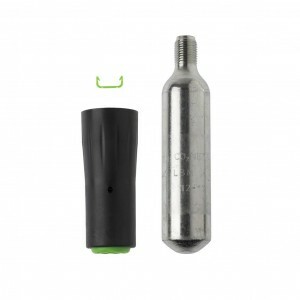 The Lite is a vibrantly fresh, new ultralight solution for fast boating applications where lightness.. Mid size pack, suitable for daily essentials.Lightly padded with structured two way zip for easy acc..
50N buoyancy aid.Front access zip.Quick draining construction.Hand warmer pockets.Essentials pocket.. 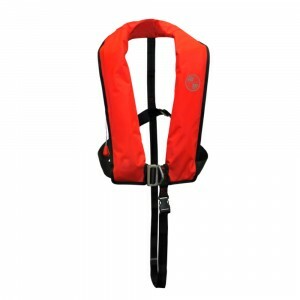 Ideal for dinghies, keelboats, RIB&apos;s and watersports. 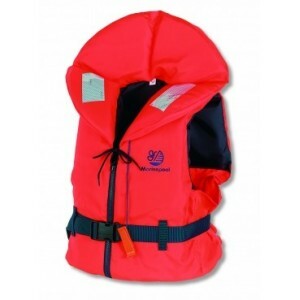 New PFD for high speed, high impact and h.. The Yalu is ideal for recreational users who want a simple yet comfortable and effective front zip b.. Integrated quick entry waistbelt600D Polyester outer shellCoarse polyester webbing33g CO2 gas cylind..